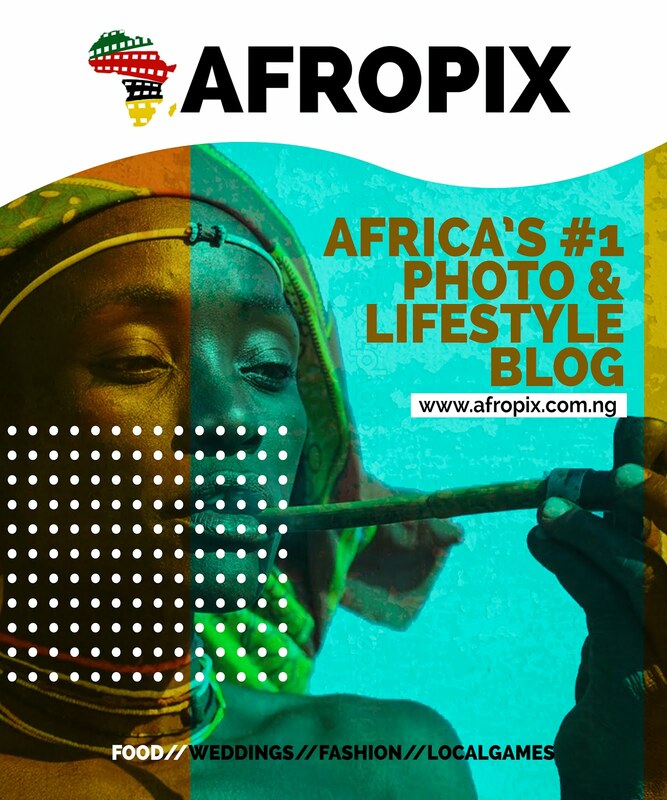 Home / magazine / AFROPIX: Africa's 20 most popular foods: Biltong, fufu, injera, couscous, ugali anyone? 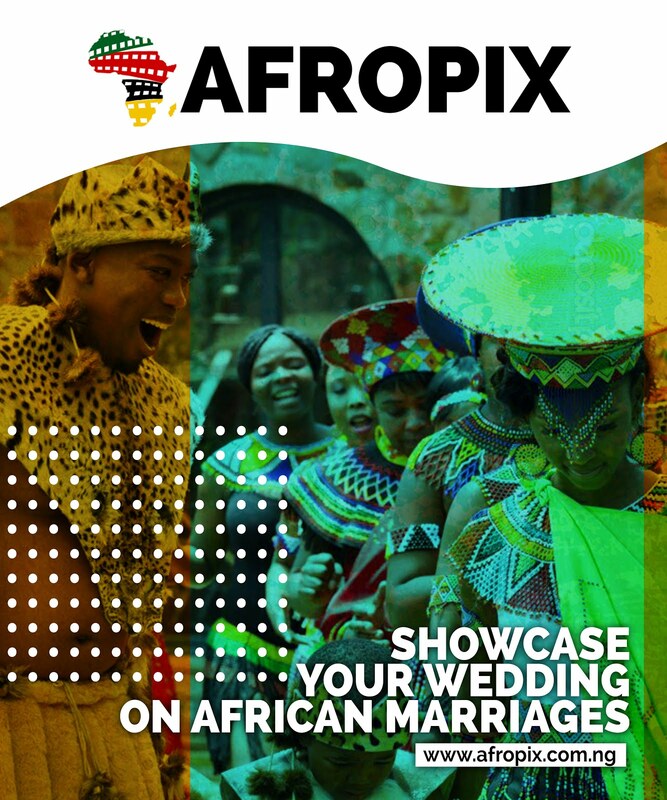 AFROPIX: Africa's 20 most popular foods: Biltong, fufu, injera, couscous, ugali anyone? A historically Berber slow-cooked meat, chicken or fish dish from North Africa, named after the type of earthenware pot in which it is cooked. Found anywhere that plantains grow, this is a staple on the continent and served with meats dishes. A vegetarian fava bean dish very common in Eritrea, Ethiopia and Sudan. With Indian origins, these rice dishes are fragrant and flavourful, mostly popular along the East African coast. A spicy shish kebab-like skewered meat delicacy in West Africa. A highly flavourful and spicy Ethiopian or Eritrean stew that is prepared with meat or a variety of vegetables. A typically Portuguese stew of beans with beef and pork which is popular in southern Africa. A famous and popular West African stew with meat simmered in a sauce thickened with ground peanuts. Cooked with water to a porridge or dough-like consistency, this is the most common staple starch in East Africa, the Great Lakes region and southern Africa. A hot and fragrant sauce originally from Portugal but widely adopted in southern African cooking. 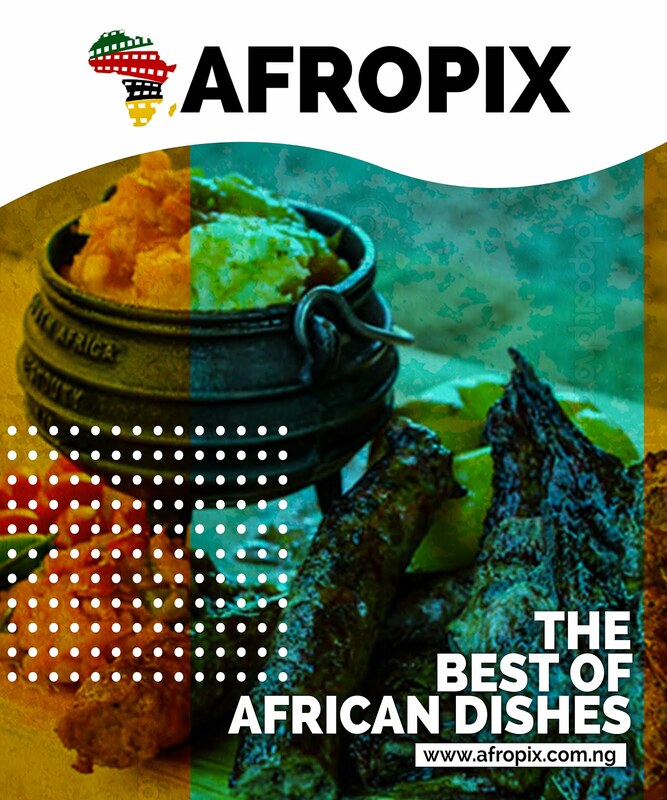 •Is there a glorious African dish we have missed? Write in and tell us.